What are your favourite college movies? With the release and widespread success of Mad Max: Fury Road, the chicks thought it was time to reveal their own favourite dystopian films. 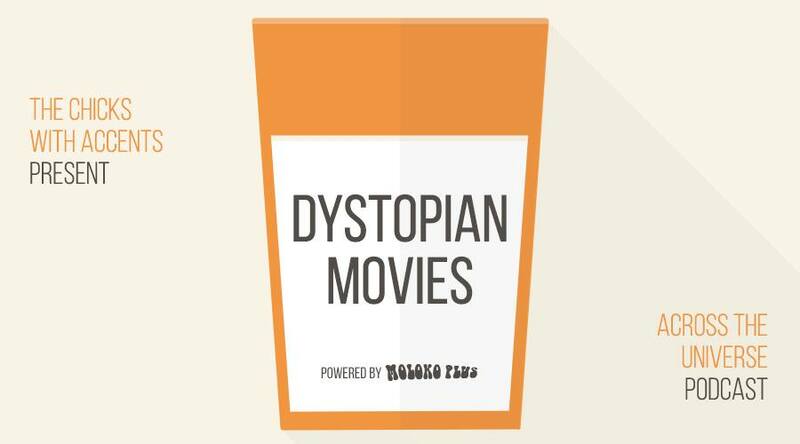 In this episode, they each pick their Top 3 Dystopian Films (with quite a few overlaps) and go a little boy-crazy in the Interesting Movie of the Fortnight feature (well, Nik does anyway). 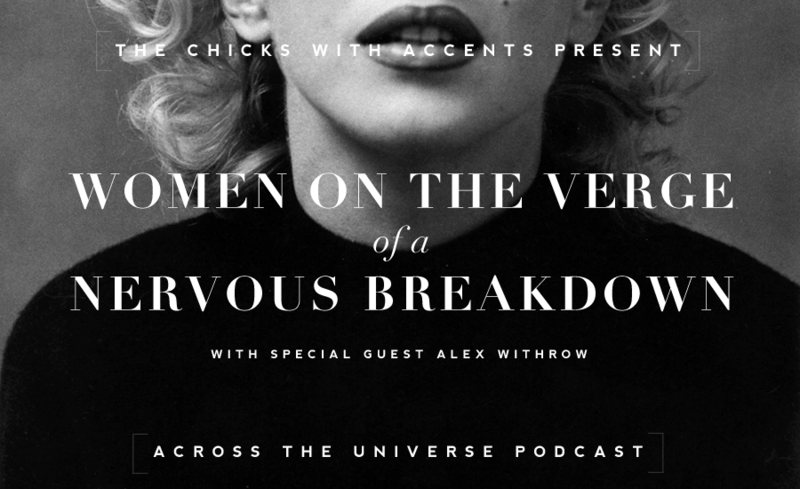 For the next episode, we want to talk about a film that stars an actor born in June. 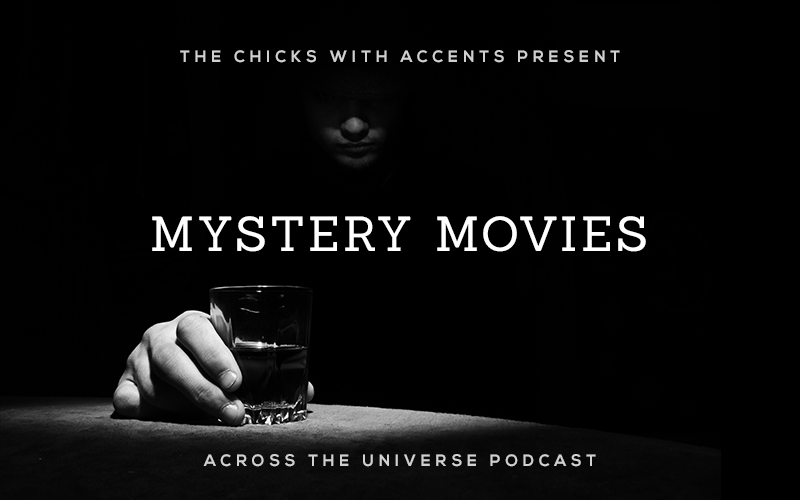 We have a poll up for that here and you, our dearest listeners, get to decide which film that will be. Your choices are Some Like It Hot (Marilyn Monroe and Tony Curtis), The Shawshank Redemption (Morgan Freeman), Mr. and Mrs. Smith (Angelina Jolie), Closer (Natalie Portman), Ed Wood (Johnny Depp) and The Hours (Nicole Kidman and God Meryl Streep). VOTE!!! What are your favourite Dystopian movies?